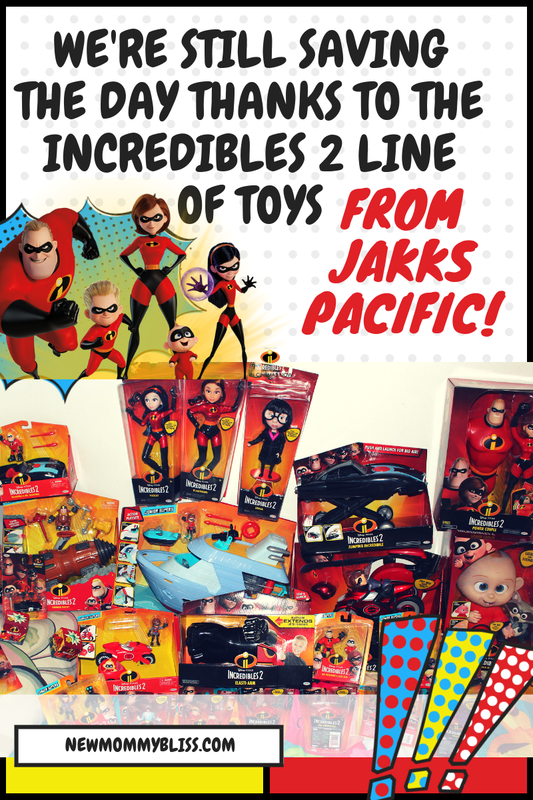 We're Still Saving the day thanks to the Incredibles 2 Line of toys from Jakks Pacific! This past summer was an amazing season for children films. 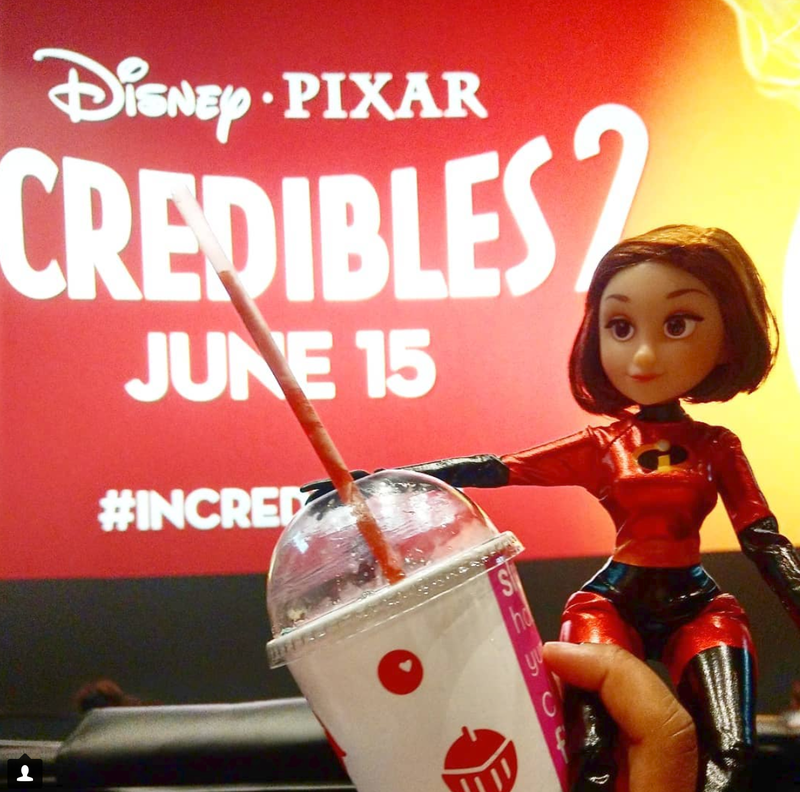 It was also the 14-year mark since the first Incredibles movie hit the theaters and it was definitely a film that could not be missed! With the incredible hype of any fantastic film comes a bunch of epic toys that not only allow your kids to act out scenes from the movie using the toys but also dress up and accessorize like the characters! Jakks Pacific wanted us to really get into the different actions of the film so it was VERY exciting to open up a 26lb box of superhero awesomeness! 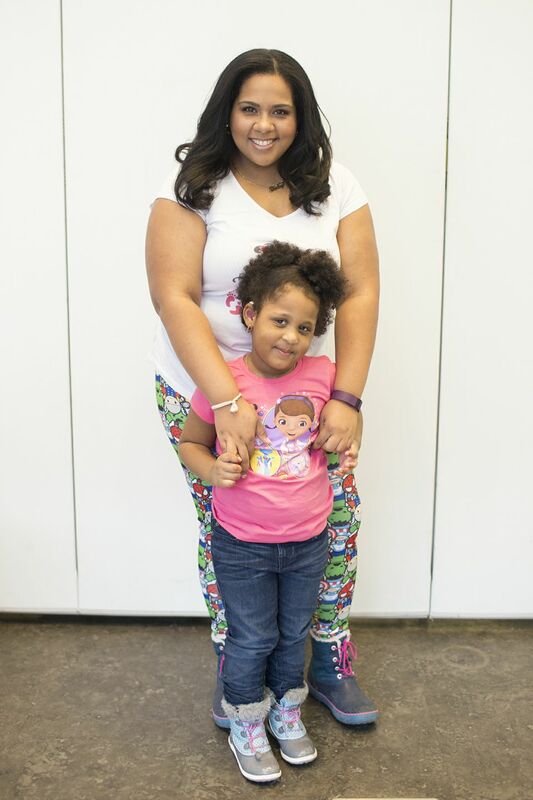 These 2 are amazing! Their chemistry is incredible and the power couple slingshot style toy is epic. You get to fling Elastigirl at 3 villain targets which are included. Mr. 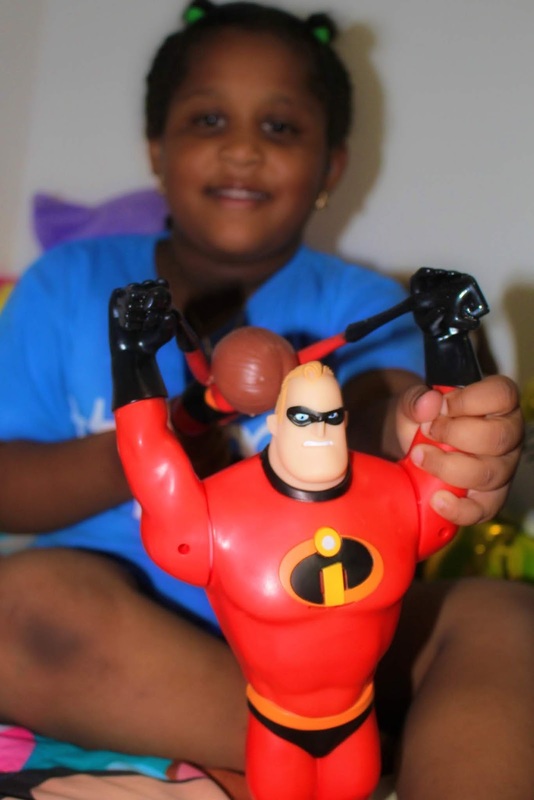 Incredible is made of hard plastic and contains the voices of both him and Elastigirl. Elastigirl is made of a rubbery material that allows her to truly stretch. All together they speak 45 phrases from the film. The Incredibles 2 Jack-Jack Plush-Figure Features Lights & Sounds and Comes with Raccoon Toy. 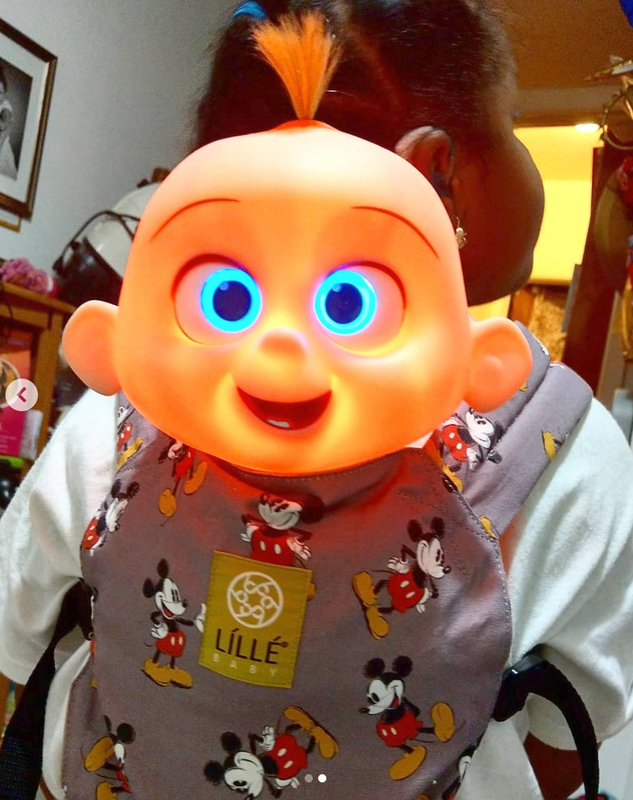 If you've seen the film, then you know baby Jack-Jack absolutely stole the show! Press his tummy to hear him laugh, giggle and go through all his "powers" cycle. His head is large and made of a hard material that is still soft to the touch, while his body is super soft for cuddling. My daughter loves when he glows his laser eyes and gets on fire (not literally). 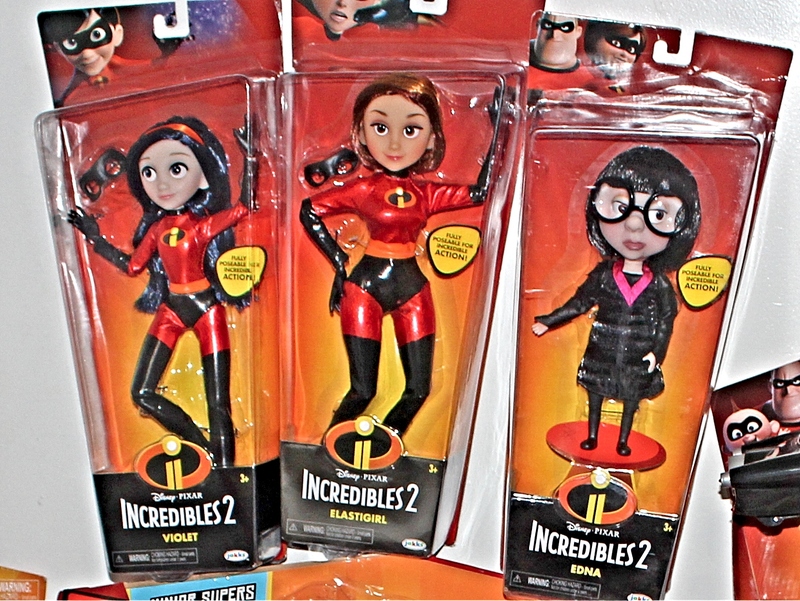 Elastigirl, Violet, and Edna Mode are the main ladies of the film so seeing them in our unboxing was awesome! The Incredibles ladies are 11inches, while Edna is a bit on the shorter side just like the film. They are all fully poseable, articulated at the neck, arms, and hips for Incredible action! 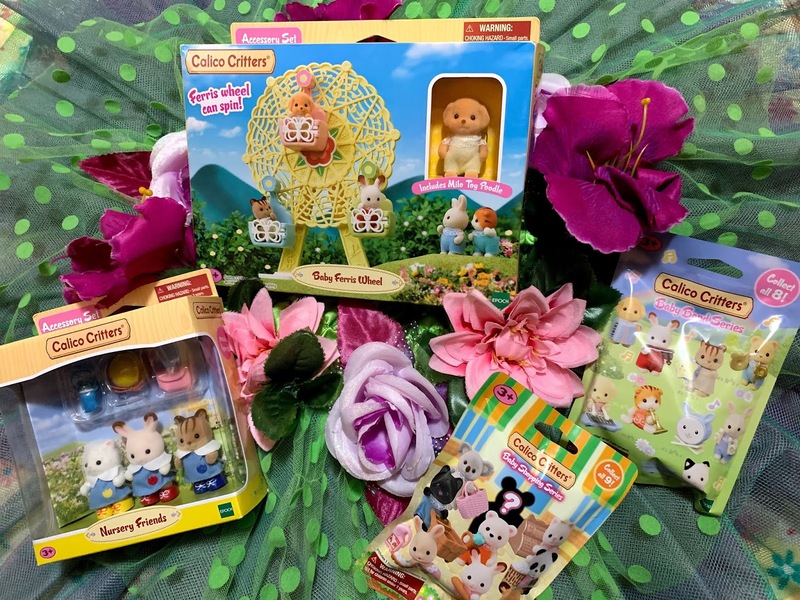 There are a bunch of blind packs, mini figures, cars, and big playsets also available that would actually make a great cake topper scenery and party decor. Be sure to check back in November to see how the toys would look as such. 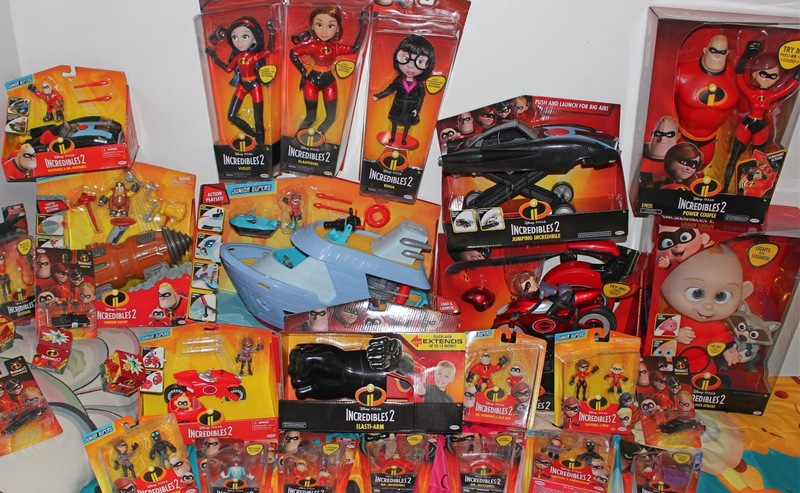 Have you purchased any toys from the Jakks Pacific Incredibles 2 Line? Which is your favorite? Disclaimer: We were provided with samples in order to facilitate this review! All opinions and photos are our own.